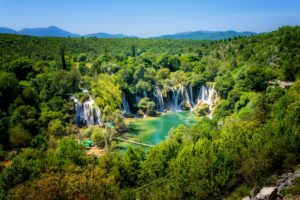 Travelling up from Dubrovnik to Mostar for a visit ? 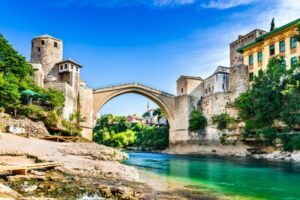 Mostar Old Town is one of the most popular day trip for tourists visiting Dubrovnik and Split and it’s a beautiful town - If you are just doing a quick visit to the Mostar area, it’s worth being a bit of a tourist; Mostar is famous for being the place where East meets West and the history, culture, food and architecture are pretty diverse. 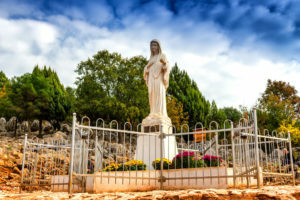 Medjugorje is the scene of an apparent visitation by the Virgin Mary to a group of youngsters on a hill near the town - The visitation happened on 24th June, 198, and apparently still occur. 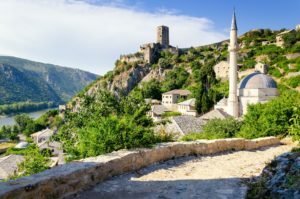 Pocitelj Village is a small Ottoman hillside village not far from Mostar in the Dubrovnik direction (maybe 15 minutes drive from Mostar Town) - it is on the banks of the banks of the Neretva River, on the main road between Mostar and Dubrovnik.